Still, it's not yet known if Black, who has had Mayor John Cranley calling for his resignation for weeks now, will take the offer. Council put an April 30 expiration date on the offer. Under Black's contract, if he resigned on his own, he would not be entitled to any severance money. In a short meeting of the Budget and Finance committee that preceded the special council meeting Thursday, a 12-month buyout package was rejected. Republican council member Jeff Pastor, a new member of council, was the only one to vote against the eight-month package. 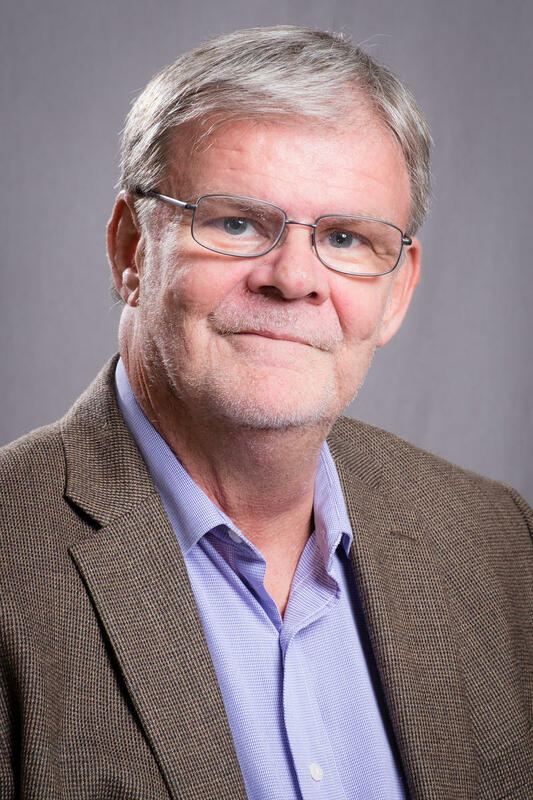 "I voted NO because an eight-month severance package does not dignify the hard work of the city manager and does not take into consideration his family's needs if he would voluntarily choose to leave city service,'' Pastor said in a written statement. Democratic council member Greg Landsman, who has not backed Cranley in his call to get rid of Black, was absent from Thursday's special council session. Yesterday, City Council voted to reject an 18-month buyout for Black that would have paid him more than $424,000. 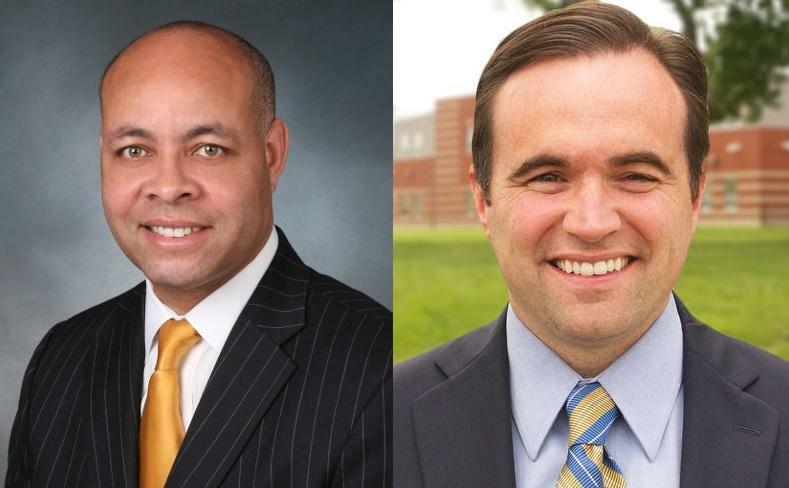 Cranley has said he wants to get rid of the city manager because he believes Black has engaged in a pattern of verbally abusive and disrespectful behavior toward employees. A five-member majority of Democrats on council has fought Cranley's attempts to get rid of Black for the past three weeks. After Thursday's vote, Council Member Chris Seelbach, who has opposed Cranley's calls to fire Black, said the vote "obviously doesn't settle things." "Accusations have been made and more will come out," Seelbach said. "Just a word to city employees. We want to hear from you." 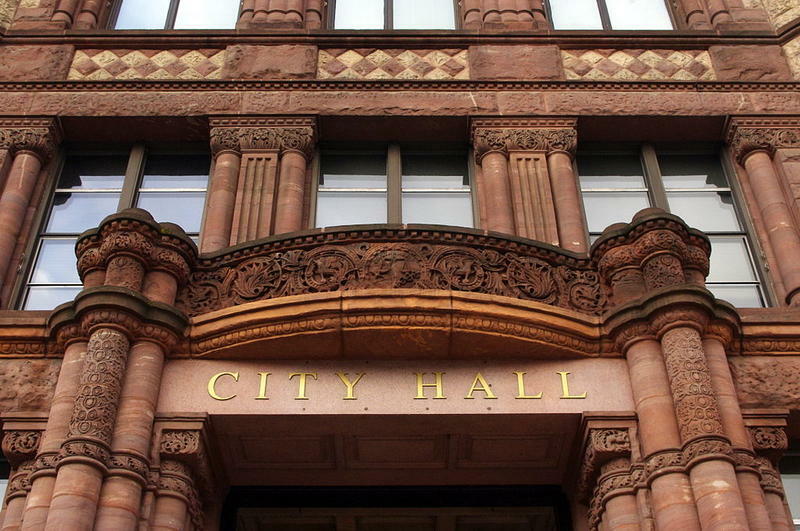 He called for an airing out of complaints against the manager, the mayor and council members.